The Hawai’i LGBT Center-Waikiki is a gathering place for Hawaii’s LGBTQ+ community, hosting meetings, educational programs, trainings, film screenings, talk story events and more. 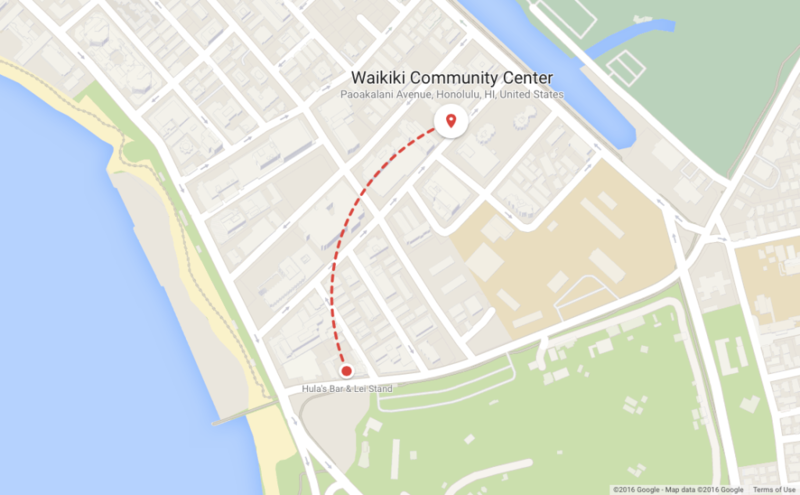 The Hawai’i LGBT Center-Waikiki is located on the campus of the Waikiki Community Center at 310 Paoakalani Avenue, Suite 206E in the heart of Waikiki in Honolulu. There are limited parking spaces available at the Center, but there is ample parking in the Honolulu Zoo lot, an easy two block walk away. For more information about how to reserve the Center for your organization’s meetings, programs and events, READ OUR FAQ.